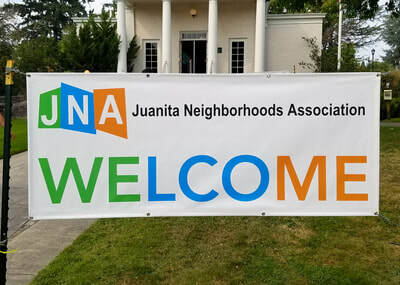 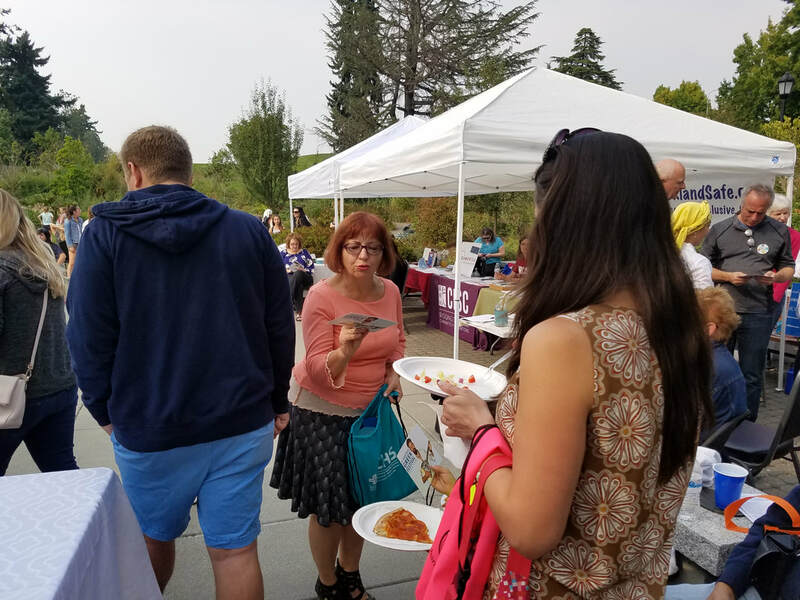 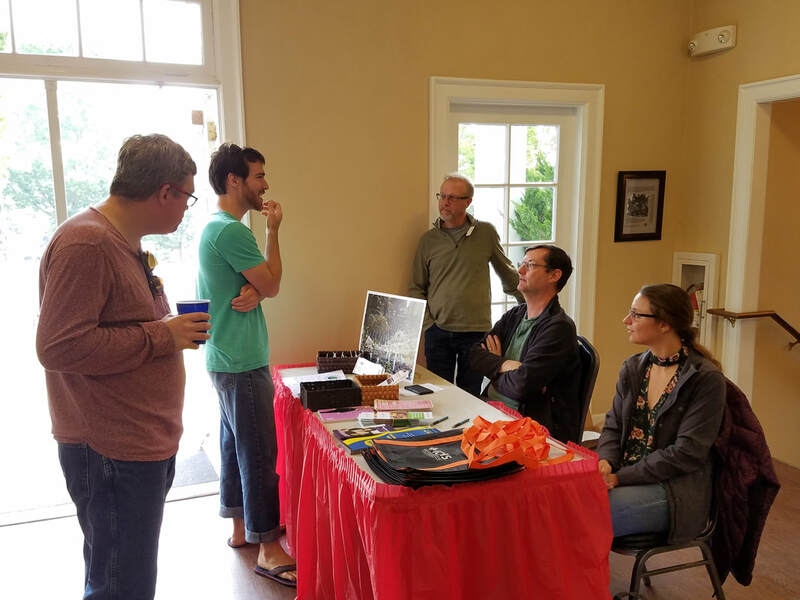 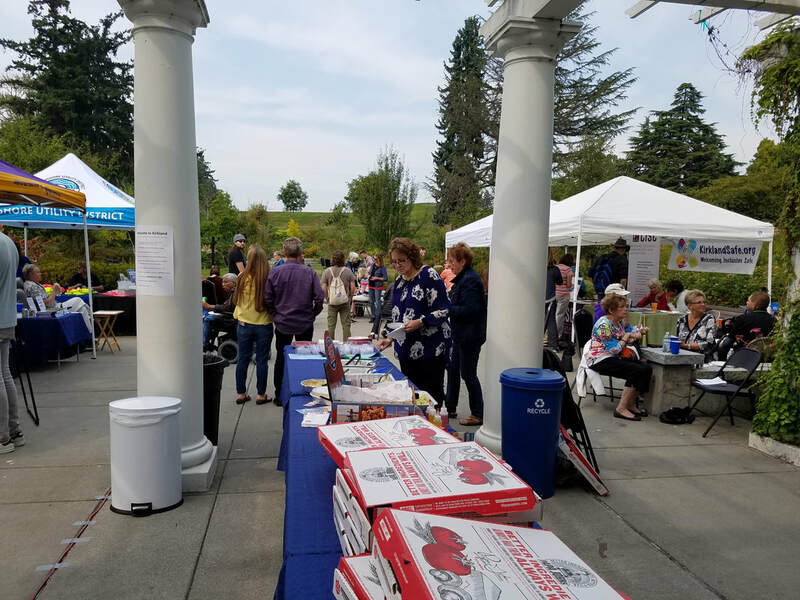 The Juanita Neighborhoods Association has been holding welcoming events for two years. 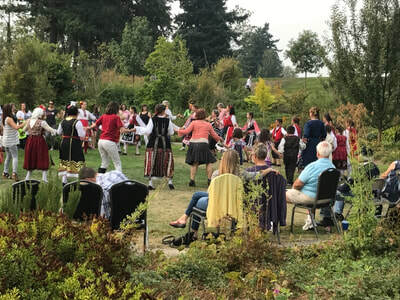 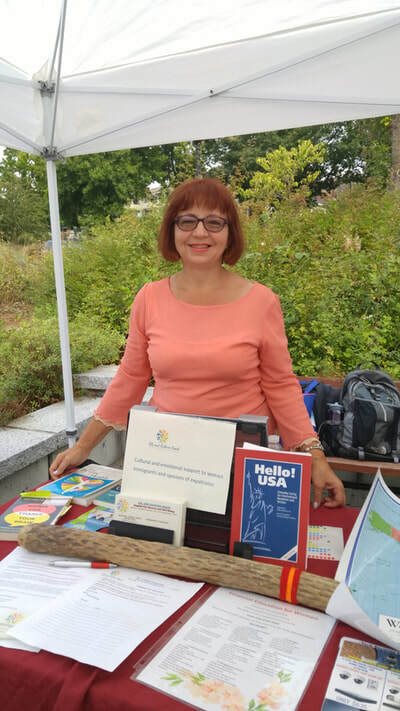 This year we have joined with Kirkland Safe and with the support from the City of Kirkland, we are hosting a city-wide welcoming event bringing together people from various cultural and linguistic backgrounds. 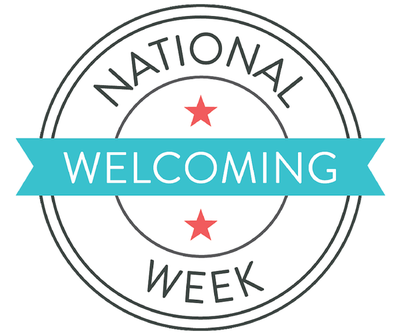 As a welcoming community, we want to bring resources to those who need them. 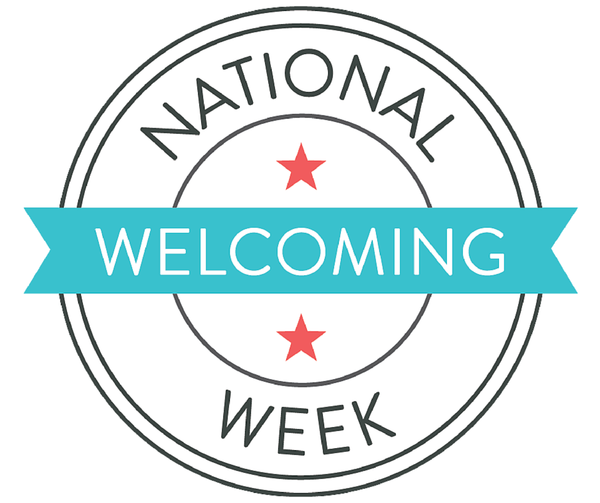 We want to celebrate the economic and cultural contributions of immigrants in the area through their music, dance and delicious food. 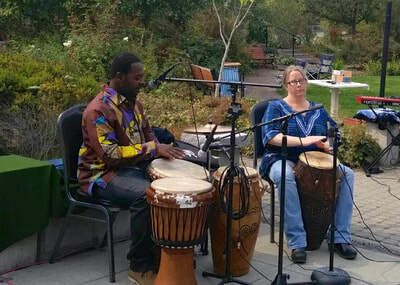 Please join us for this afternoon event where we listen, eat and sway to a new rhythm together. 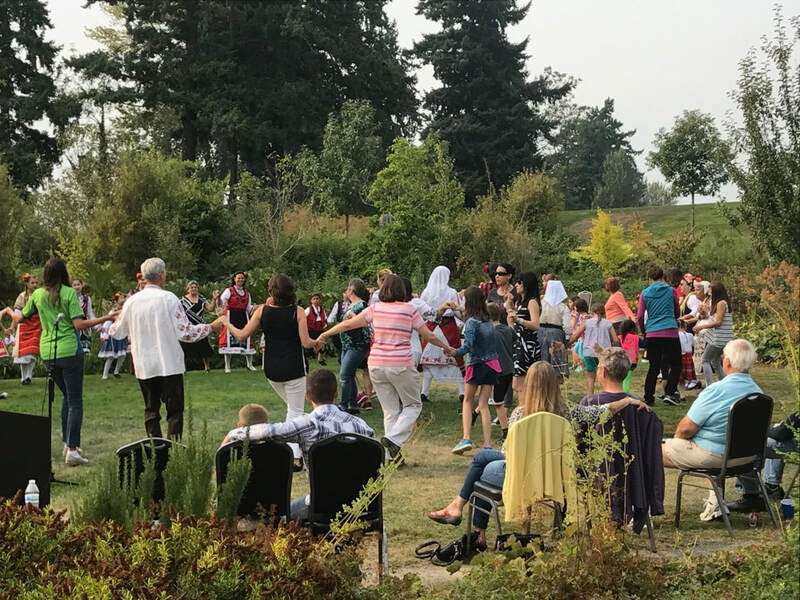 Together we are building a safe and welcoming Kirkland.